PanOrient News is a Corporation registered officially in Japan in August 2006 as an "independent media corporation" covering Japan and East Asian news. It also produces TV News Packages (reports) for subscribers, mostly in West Asia. PanOrient News also provides other media services and also translations into English and Arabic. 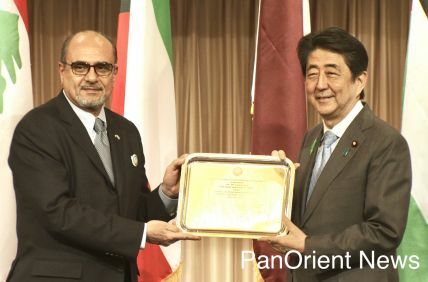 PanOrient News is recognized by Japan Foreign Ministry, Justice Ministry, Parliament Press Office, Prime Minister's Press Office, as well as the Foreign Correspondents Club of Japan. PanOrient News (formerly K. A. News) has been active in the media business in Japan for almost two decades.